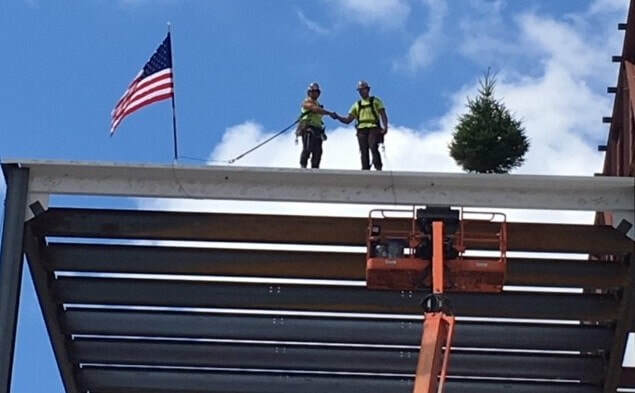 AMERICAN IRON and CRANE, INC.
​American Iron & Crane, Inc. has serviced the Northeast for over 15 years, providing the best service for structural steel/precast concrete erection, reinforcing bars, rigging, crane services and rentals. Dependable structural steel erection, rigging and crane rental service. American Iron and Crane, Inc. services the Northeast with quality and performance since 2003.